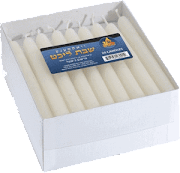 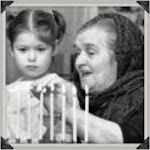 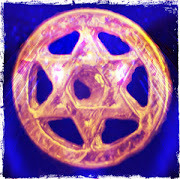 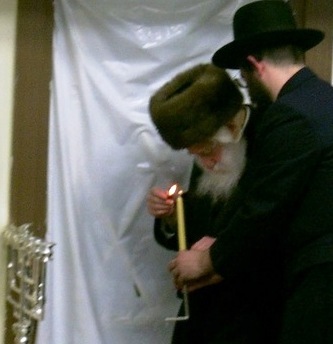 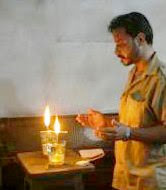 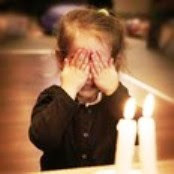 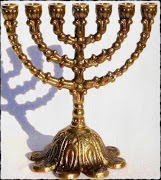 Click HERE to order Shabbat candles by the case. 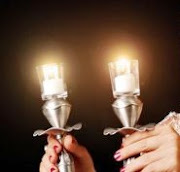 Have plenty on hand for Friday night candle lighting and holidays, too. 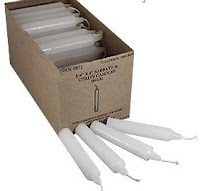 This box holds 48 candles that are 4" high and burn about 3 hours.